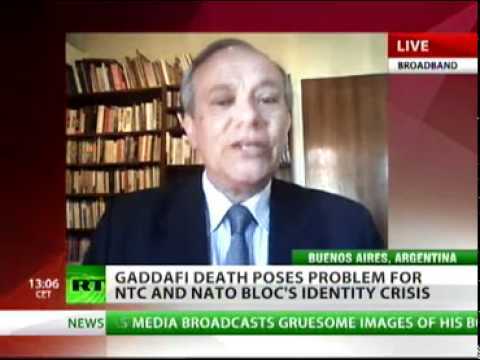 Now it is confirmed that the strike that resulted in the death of Gaddafi was initiated, organized, coordinated and led by NATO and SAS forces. 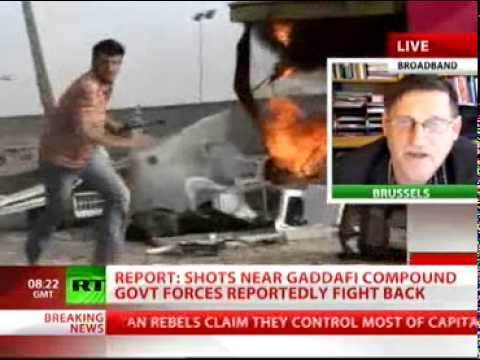 The attack began when Gaddafi was fleeing Sirte in a convoy of 75 vehicles. Drone pilots at Creech Air Force base in Nevada launched a round of Hellfire missiles from a Predator drone aircraft, destroying the lead vehicle and prompting a French bomber to release two laser-guided 500 pound bombs into the centre of the convoy. British SAS troops, meanwhile, coordinated the ground forces that eventually captured Gaddafi. 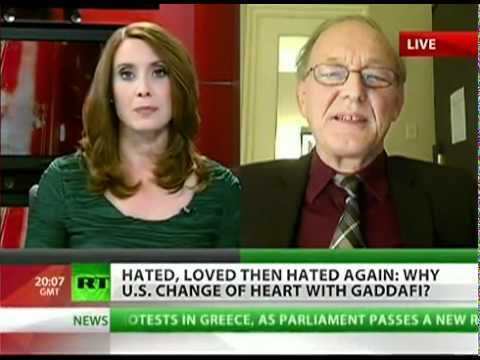 The news of Gaddafi’s death was greeted with elation by NATO leaders around the world and echoed by pundits and talking heads of every political persuasion. The ostensible justification for the entire campaign, however, the charge that Gaddafi was engaged in a “massacre” of his own people, has since been shown to be based on falsehoods, misrepresentations, and undocumented allegations. 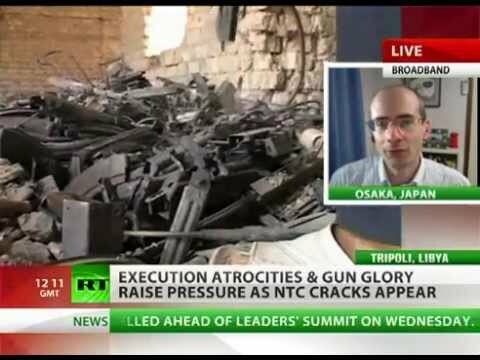 Find out more about the death of Gaddafi and the gears of the international „justice“ system that was out to convict him from the start in this week’s GRTV Backgrounder. Yesiden ermorden eine junge Frau, welche einen Araber liebte. Später ermordeten Araber über 100 der Mörder.